It's once again time to look at the best deals on green cars for the month. As always, some incentives and rebates carry over unchanged, while others are new and may be available for a more limited time. 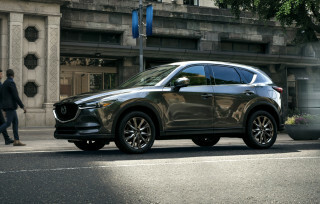 Either way, there are plenty of notable deals on hybrids, plug-in hybrids, electric cars, diesel cars, and fuel-efficient gasoline cars for April 2016. DON'T MISS: Tesla Model 3 depositors vs Chevy Bolt EV: sea change or double standard? Take a look below, and head over to CarsDirect for more information. 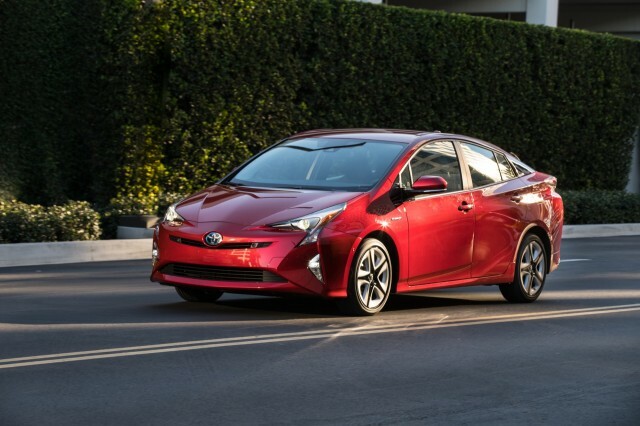 With the previous-generation model largely sold out, the redesigned 2016 Toyota Prius is starting to get more incentives. Through May 2, Toyota is offering 0 percent APR financing for 48 months, 0.9 percent for 60 months, or $500 cash back for buyers that arrange their own financing. The 2016 Prius Two model is also available to lease at $259 per month for 36 months, which is a $10 cut compared to last month. ALSO SEE: 2019 Ford 'Model E' hybrid, electric car coming from Mexico plant? Leases include an allowance of 12,000 miles per year, and require $1,999 down. If you prefer a mid-size sedan to a hatchback, the 2016 Hyundai Sonata Hybrid is also worth a look. Buyers can get up to $3,500 in incentives for this model between now and May 2. Note that this amount includes a $1,000 bonus for buyers trading in a competing model. 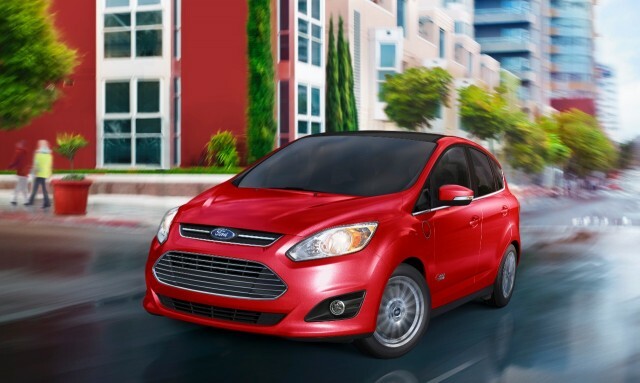 The 2016 Ford C-Max Energi continues to rank as a good deal, thanks to $9,757 in lease discounts. It's now possible to lease a C-Max Energi for $179 per month for 36 months, with $1,999 down and a cap of 10,500 miles per year. That's a $30 increase for the monthly payment compared to last month, but with $1,000 less due at signing. If you're unsure about that tradeoff, there's plenty of time to mull it over. This offer is valid through July 5. 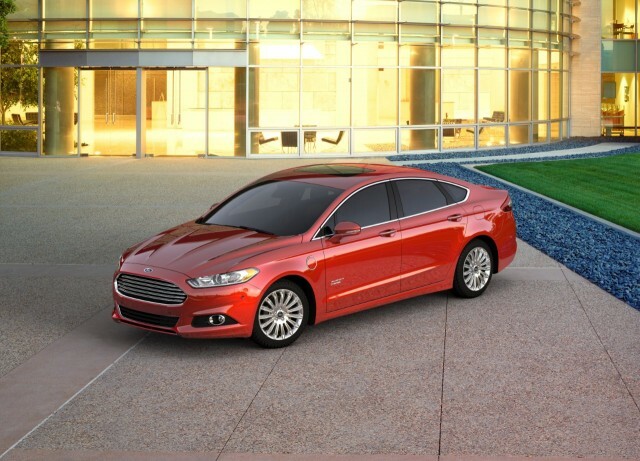 Or, take a look at the 2016 Ford Fusion Energi mid-size sedan, which uses the same powertrain as the C-Max Energi. The Fusion Energi can be leased at $199 per month for 36 months, with $1,999 due at signing. Like the C-Max Energi, this offer comes with a 10,500-mile annual cap, and lasts through July 5. Some dealers still have 2015 BMW i3 electric cars in stock, and they can represent a significant discount over the 2016 models. 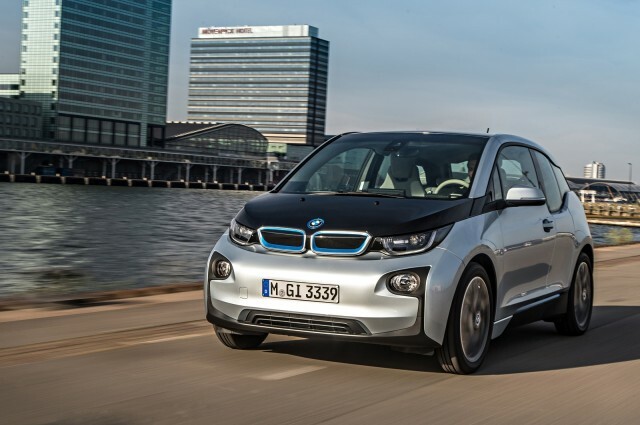 BMW cut lease payments and down payments by $20 for the i3, and $40 for range-extended i3 REx. That means the i3 now leases for $229 per month and $4,154 down, while the REx leases for $259 for 30 months, $4,184 down. Both lease offers comes with a cap of 10,000 miles per year, and expire May 2. A 2016 i3 lease is $70 dearer per month for either model. 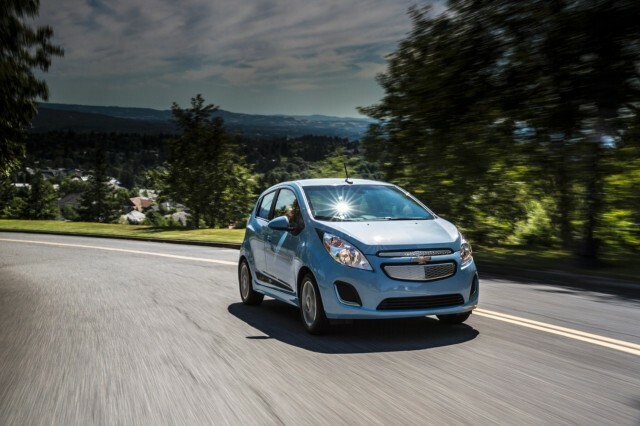 The 2016 Chevrolet Spark EV arguably doesn't offer the prestige of the BMW, but it definitely beats it on value. Through May 2, the Spark EV is available for $139 a month for 39 months, with no money down and 10,000 miles per year. 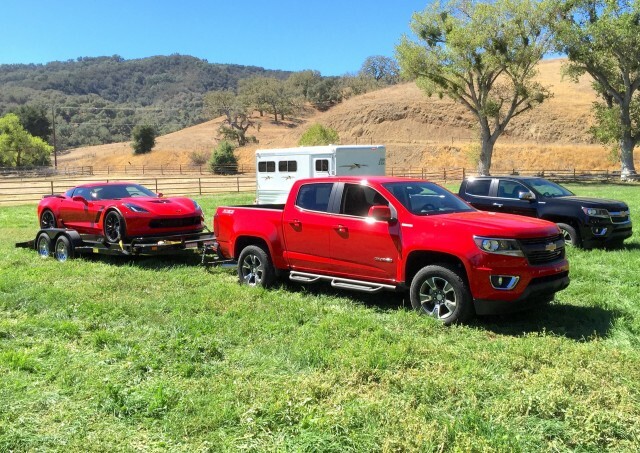 Granted, that's only in the states where the Chevy is sold: California, Oregon, and Maryland. The Spark EV is slated to be replaced by the 2017 Bolt EV, which starts production later this year and will be available in all 50 states. General Motors' pair of diesel mid-size pickup trucks went on sale late last year, but this is the first time GM has offered any significant incentives. Through May 2, the 2016 Chevrolet Colorado diesel gets 2.9 percent APR financing for 60 months. Buyers with 1999-or-newer cars and trucks also qualify for a $1,000 "conquest" bonus. With an EPA-rated 25 mpg combined, the Colorado diesel and its GMC Canyon twin are the most fuel-efficient trucks currently sold in the U.S.
Major incentives continue for the 2015 Mitsubishi Mirage as updated 2017 models begin to arrive at dealers. Mitsubishi will continue to offer a $3,500 rebate through May 2, which works out to a 25-percent discount on certain models, according to CarsDirect. 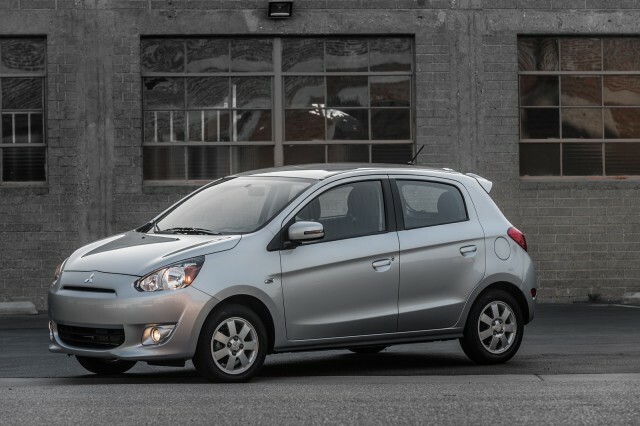 Incentives make the 2015 Mirage a better deal than the 2017 Mirage (there was no 2016 model), although it misses out on certain new features. The 2017 Mirage gets revised styling, suspension tuned specifically for the North American market, and Apple CarPlay and Android Auto tech, among other changes. A Mirage G4 sedan will also be offered in the U.S. for the first time. 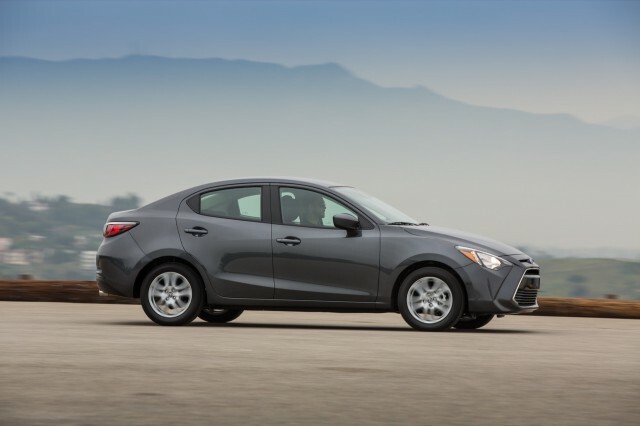 Meanwhile, the only change planned for the 2016 Scion iA is a new name. With the imminent demise of Scion this August, the iA will become the 2017 Toyota Yaris iA for the next model year. For now, the four-door sedan gets $500 cash back, and 0 percent APR financing for 60 months through May 2. Incentives of any kind are unusual for Scion, which typically offers haggle-free pricing. This move is likely the result of Toyota's plans to phase out the brand, and a desire to clear inventory of Scion-badged models.